Two articles caught my attention this past week. Both reinforce what I see daily as I meet homeowners. People are remodeling and rehabbing when they see that they can’t sell their homes. If you want additional ideas for how windows, doors, and siding can enhance the beauty, value, and comfort of your home, call McCann or fill in the Contact Us form on this page, top right. Kevin McCann talks about what good service means for our clients who want new replacement windows, new doors, and vinyl siding for their homes. He says the best window companies help their clients make window decisions that fit their lifestyles and their budgets. 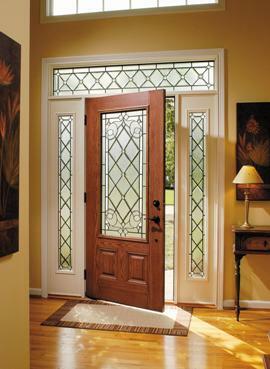 Schedule a convenient, informative consultation for your window, door or siding project.